Honestly no idea, about the number of planners, journals, bullet journals etc. I am a fledgling Pinterest person. I could, seriously, just spend my life, planning my life, only to not have a life! 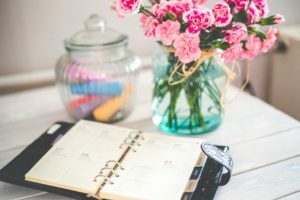 I am too busy planning in my bullet journal—bujo for those in the know, my filofax(with Filofax inserts plus inserts from all over the world on etsy, and my social media journal to have a life or write a post let alone a book. 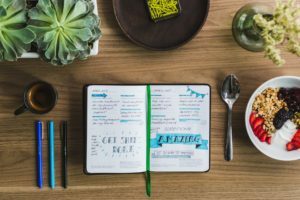 Can I bullet journal the time I spend bullet journaling? Don’t forget the financial planner journal, the budget journal, the meal planning journal, the word count journal… I feel like I am drowning. The college journal —printable available, the study journal, the year planner, the year review planner Holy cow! On the hamster wheel of planners for a couple of weeks I have jumped off. Cold turkey! 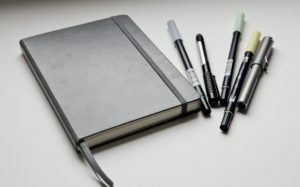 There will be no more watching Pinterest videos on how to bullet journal or set up your Filofax for optimum efficiency! Back to my regularly scheduled blogging soon! I promise! I love it. This is my new obsession. I’m late to the game I guess.